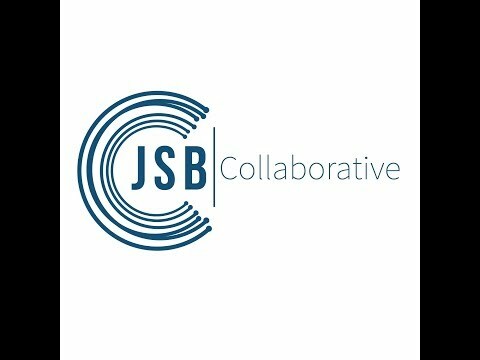 JSB Collaborative is a boutique SEO & Lead Generation consultancy specializing in Marketing & Content Strategy, Business Development, and creation of Strategic Partnerships in order to execute campaigns that engage users in digital spaces otherwise full of static and clutter. 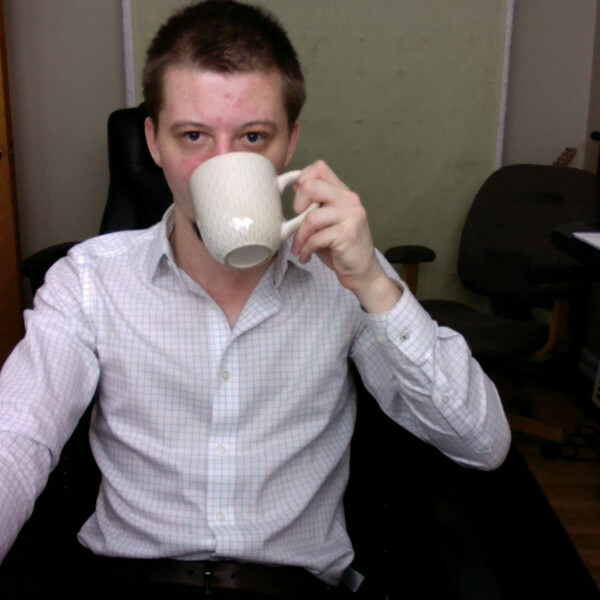 Market Research, Keyword Research and In-Depth knowledge of search algorithms create the basis for strategy and implementation of SEO and other deliverables--driving profitable traffic to client's website, telephone, or inbox. 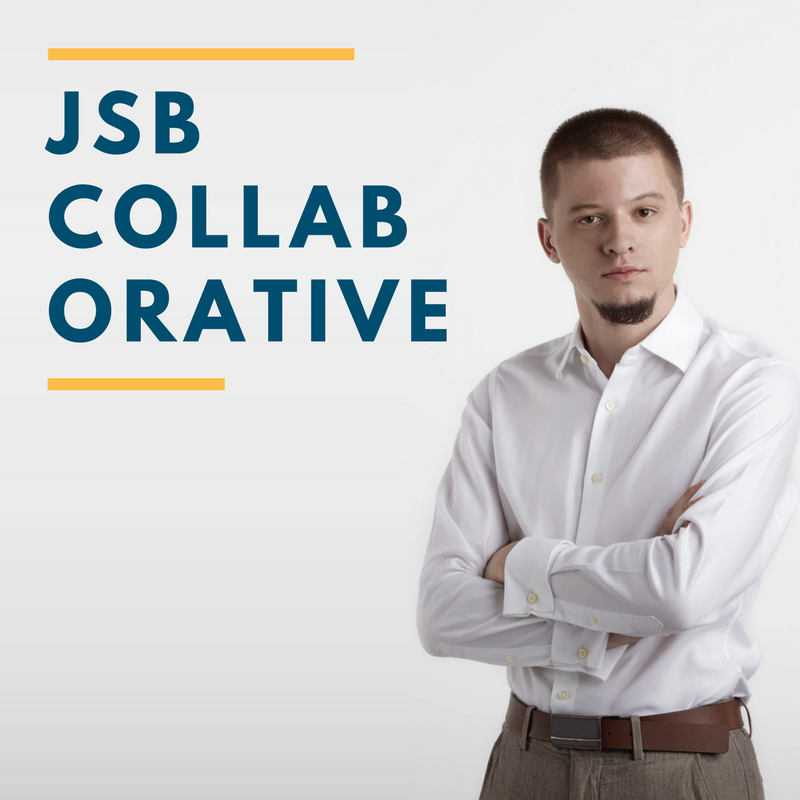 Founder, Jeremy S Bittle, active in business and marketing for 7+ years, 2 years ago founded JSB Collaborative in order to nurture relationships both client-side and fulfillment-side with a versatile, and personal touch. 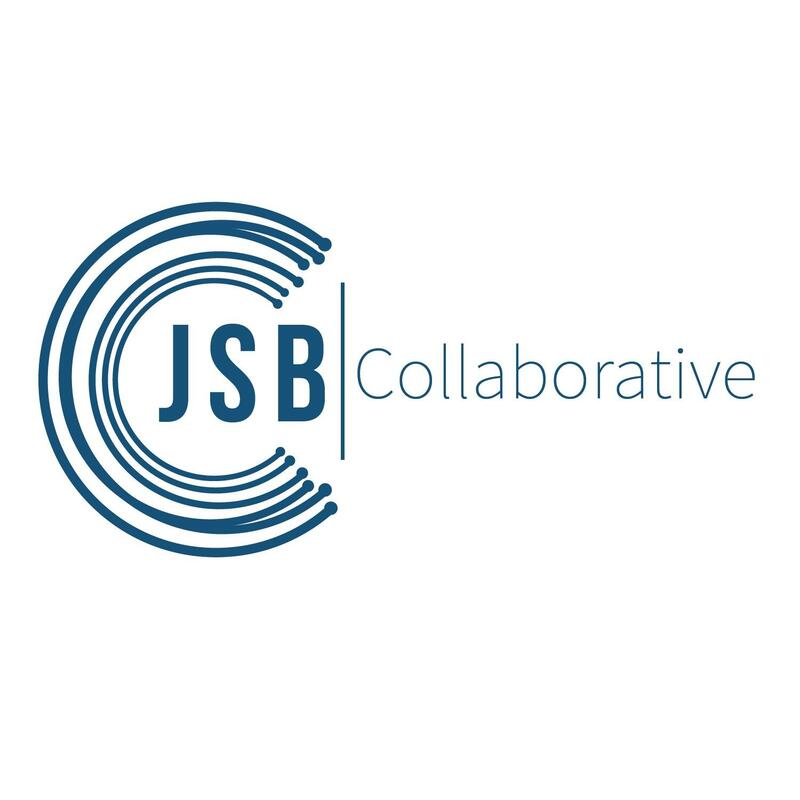 If you are the owner of JSB Collaborative and would like to make changes to your business listing information, click here.